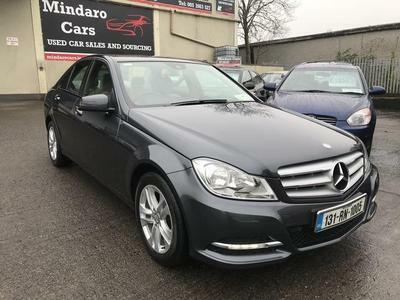 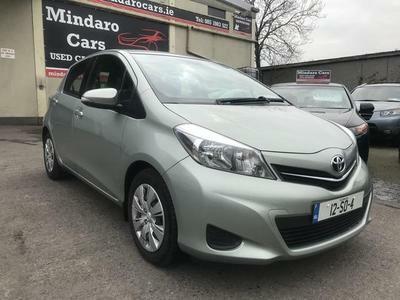 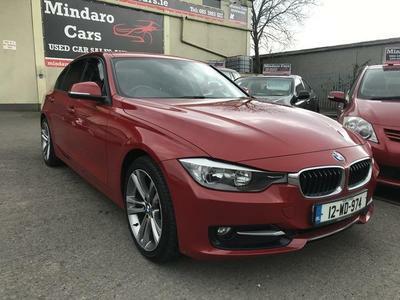 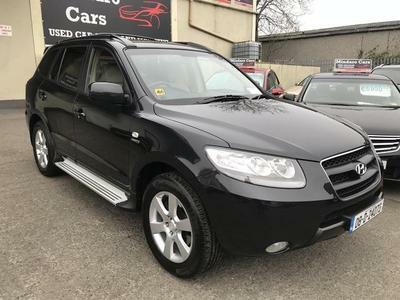 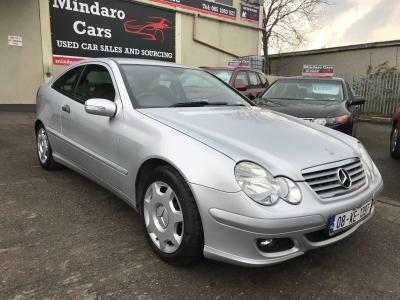 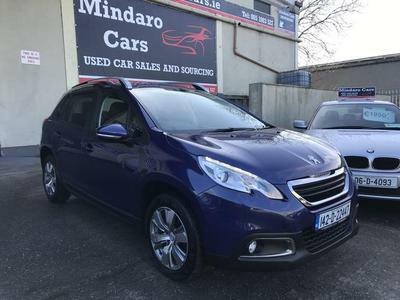 Mindaro Cars are leading independent suppliers of quality used cars for sale. 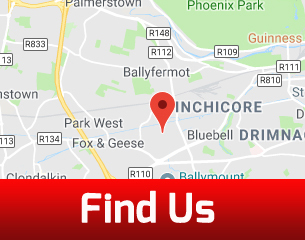 We are based in Bluebell Industrial Estate, Dublin 12 just minutes from Dublin City Centre & the M50 (You will get directions to our premises here). 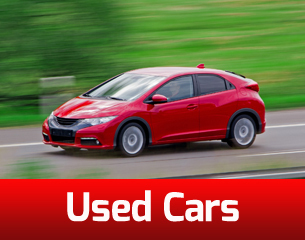 We offer a wide range of used cars for sale, excellent vehicles at superb prices. 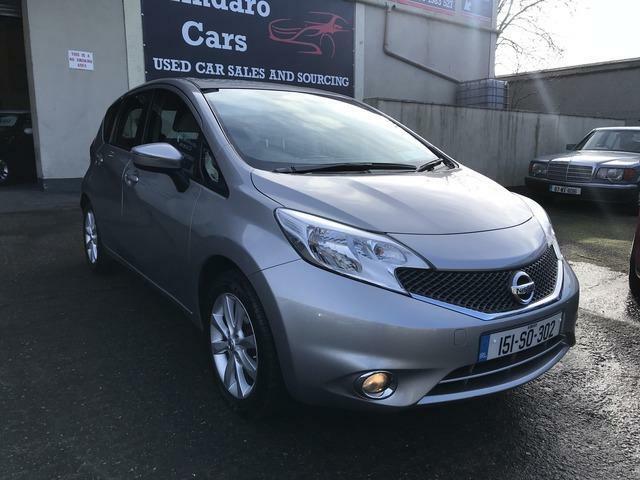 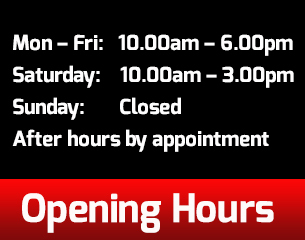 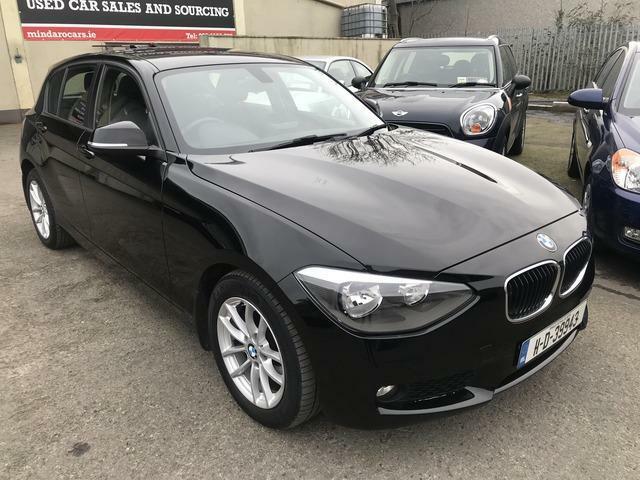 Trade-ins are welcome and all vehicles come with an NCT. 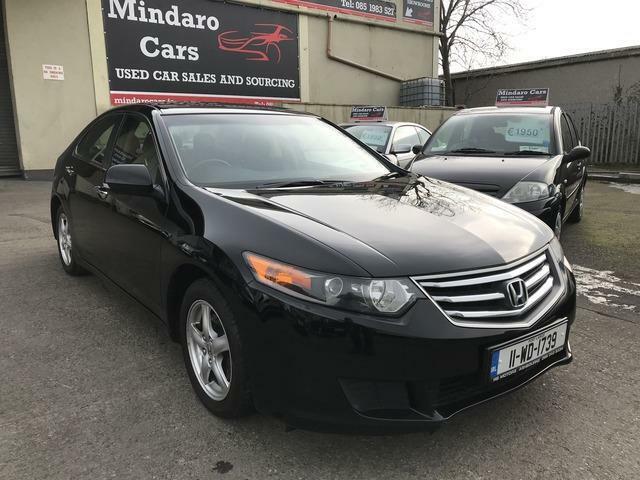 Warranty is also available.